Custom bobbleheads from photo. 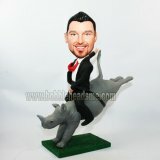 All Custom Bobblehead we can custom for you. 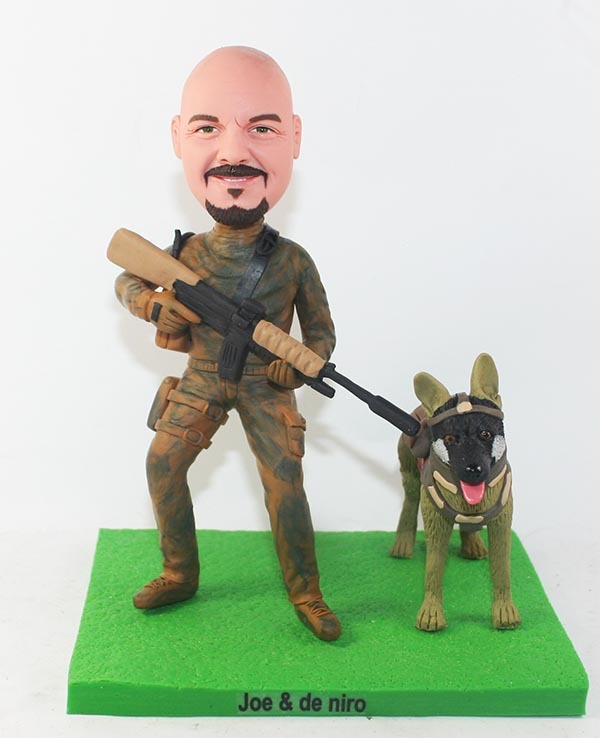 Select this sample bobble head body and allow us to hand sculpt the head to resemble the photograph that you provide to us.